Last night was the 21st Annual FIBR awards dinner. 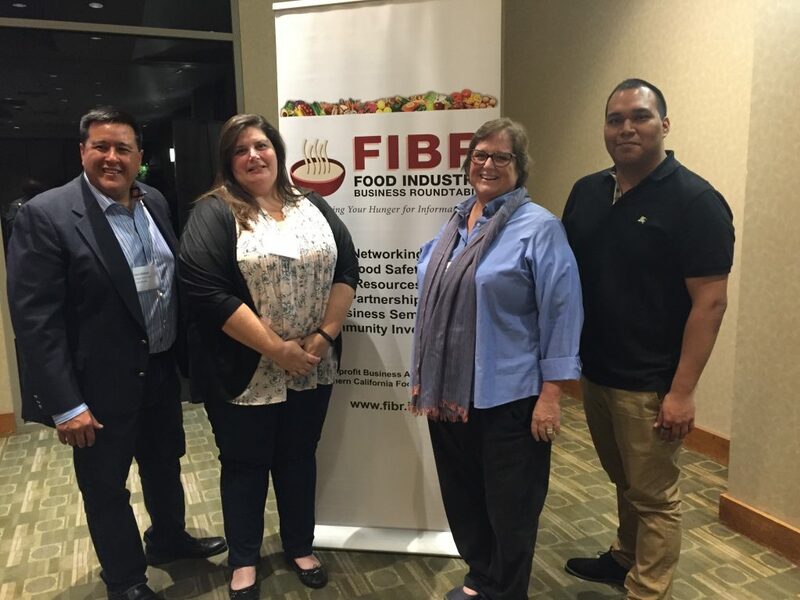 FIBR is the Food Industry Business Roundtable. Village Green Foods received the Food Processor of the Year award. Yay us! 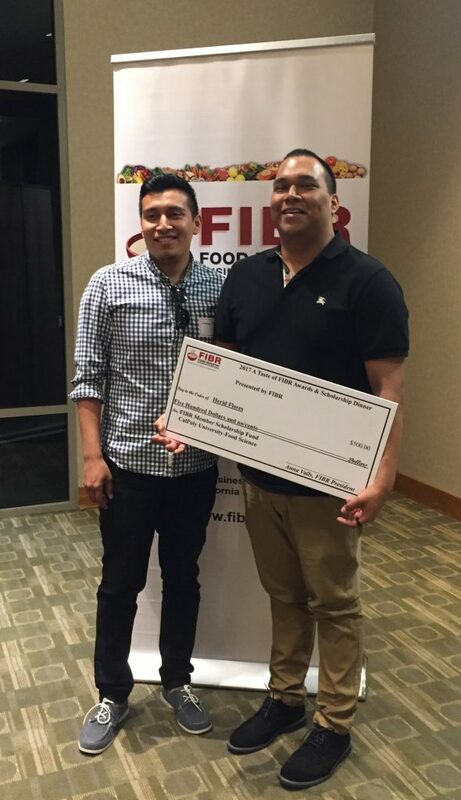 Even better, our Herid received a $500 scholarship from FIBR. Herid is our QA guy – he is attending Cal Poly Pomona full time studying Food Science and he’s working at VGF about 30 hours/week. We’re so proud! Team Village Green Foods – Cyrus, Michele, Jenny and Herid.